I read the news today, oh boy- 50 years ago- here are some of the news headlines- from the day that was Friday February 21, 1969. In the Soviet Union- another day of disaster- and the last hope the Ruskies had of defeating the United States to the Moon died on this day. 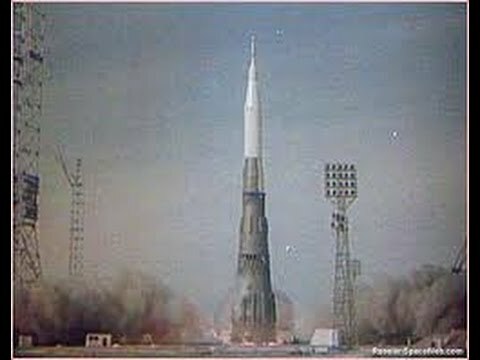 Their powerful rocket the unmanned N1 was launched for the first time. Only 70 seconds after lift off it’s 30 engines shut down by themselves or by a destruct order from ground control. The playload- a modified lunar spacecraft, separated and landed 21 miles away and the rest of the N1 fell 31 miles away from where it lifted off. It was all but over for the Russians as far as the Moon was concerned. I wonder how many were sent to the Gulag over this failure? There was a volcanic eruption on Deception Island- which was the site of an Antarctic research station established by the United Kingdom and Chile. 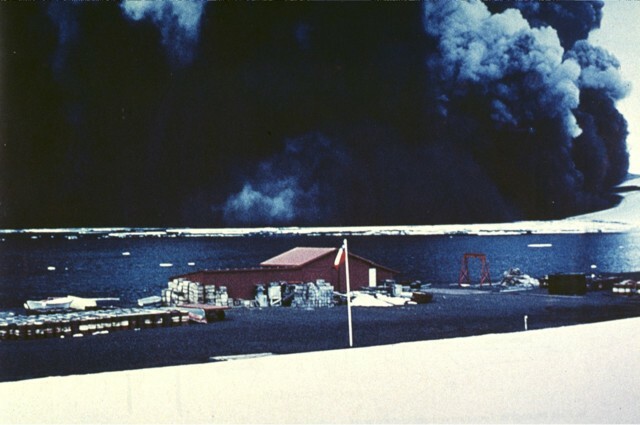 The eruption triggered flooding and in less than two days the abandoned Chilean research station was destroyed and the British station was damaged to the extent that it had to be abandoned. Petra Kronberger the great Austrian alpine skier was born on this date-in Pfarrwerfen, Austria. She would go on to win two gold medals in the 1992 Albertville Winter Games in the slalom and Alpine combined. She would also become the first female skier to win all 5 alpine World Cup events. She retired in 1992 at the young age of 23- saying that she had lost her motivation. She never attempted a comeback- she must have been done with it! 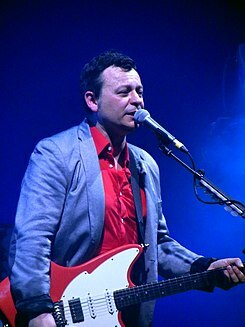 James Dean Bradfield- lead singer and lead guitarist for Manic Street Preachers was born Pontypool, Wales 50 years ago today. The Clash had a big influence on him becoming a rock musician- and he learned to play guitar by learning how to play Guns N Roses Appetite for Destruction album.